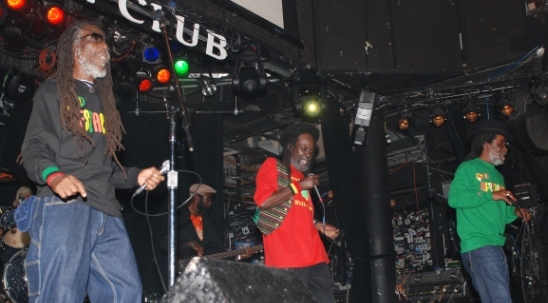 Oct. 13, 2008 – Los Angeles, CA – Three members of the original Wailing Souls have reunited as a vocal trio and delivered a fantastic show at West Hollywood’s Key Club. 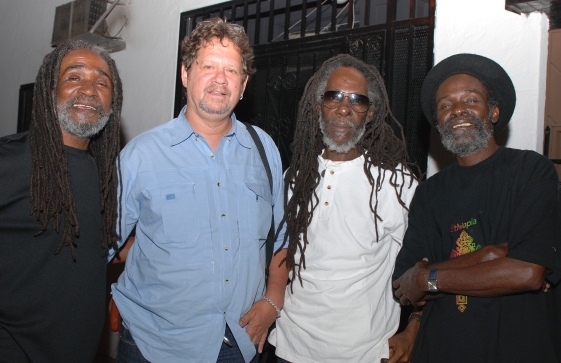 The group, which has consisted of Winston “Pipe” Matthews and Lloyd “Bread” McDonald for quite a few years, have added Garth Dennis, an original Wailing Souls member. 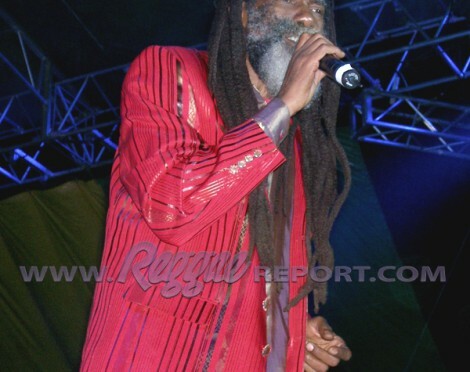 Garth also received recognition as a member of Black Uhuru for a number of years. 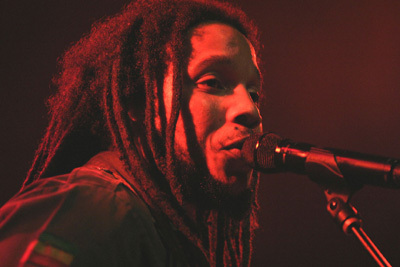 Between the three talented singers, they have received seven Grammy nominations for Best Reggae CD. Their roots reggae songs continue to be considered classics throughout the reggae music industry. Donning “Nestabrand” colorful T-shirts, the trio took the stage with the insightful song “Jah, Jah Give Us Life to Live.” They put out incredible energy as they danced and sang through the roots riddims that they are widely known for. 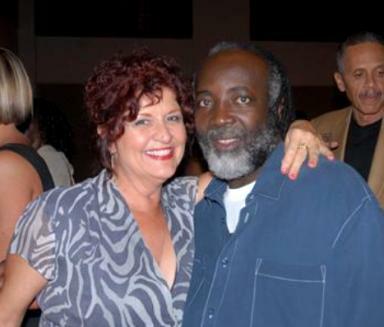 An all-time favorite is the classic reggae love song, “She Pleases Me,” from the Grammy-nominated CD, All Over the World. From the same album, they performed the smash hit “Shark Attack,” which has one of the best driving bass lines ever heard in the genre. They waited to perform it toward the end of the set to keep the throng skankin’ strong. Their songs are memorable because many are acknowledged as classics. The 17 songs they performed this night certainly were all well-known hits in reggae music. Prior to the show, I listened to Wailing Souls’ CDs for three days to “catch the vibe.” I continued playing them as I left the club. Exhausted from dancing, but still energized from the show, I drove home after saying goodbye to the very talented Wailing Souls.